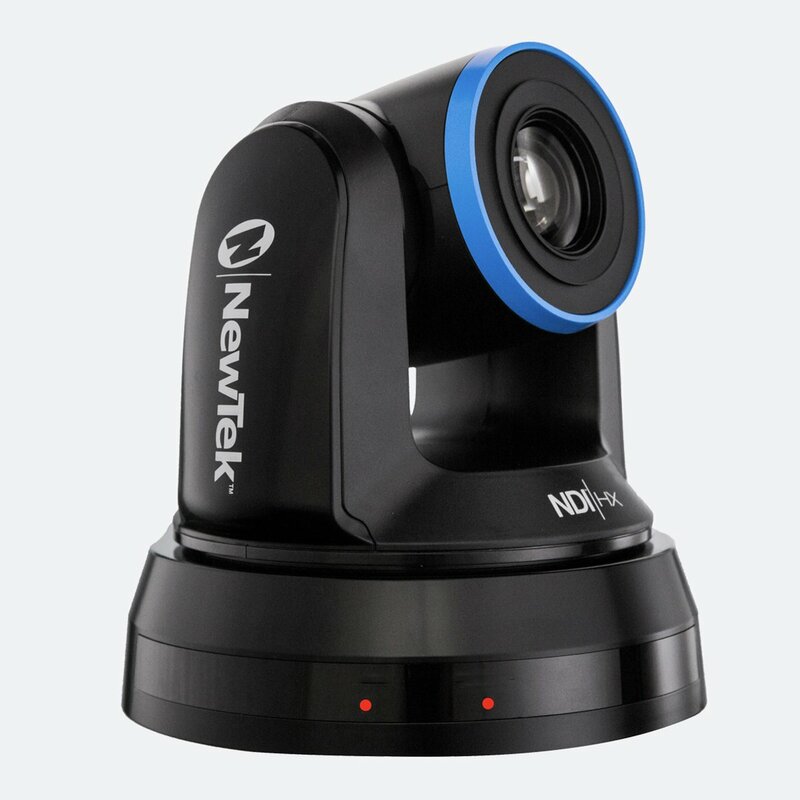 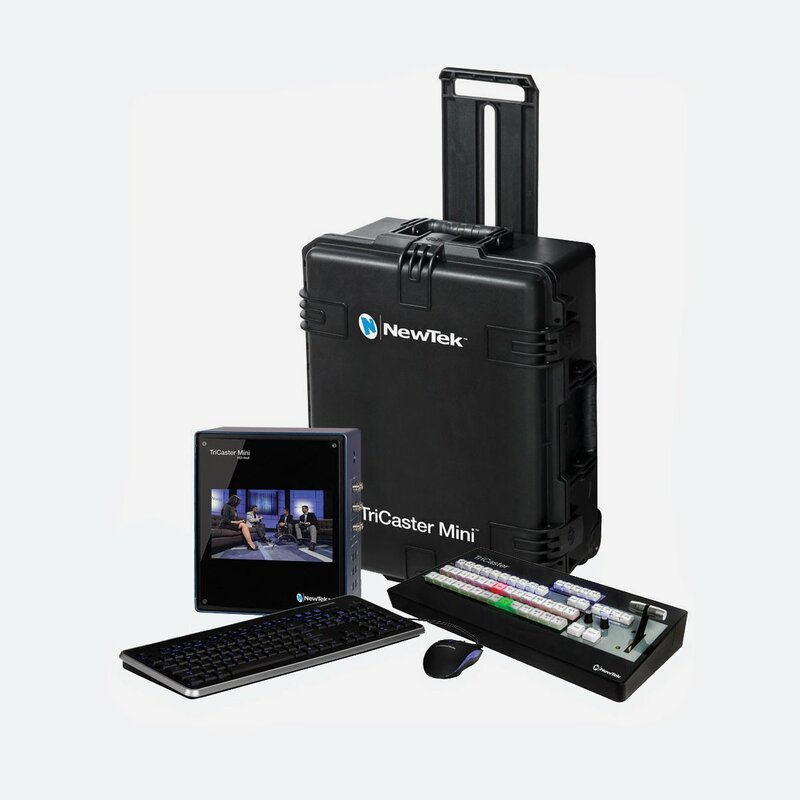 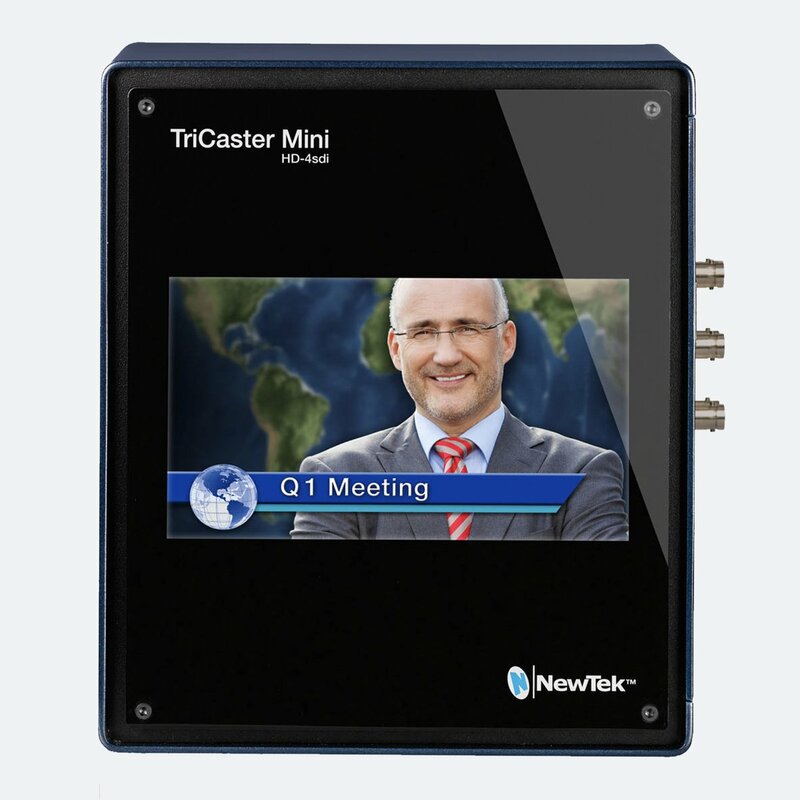 In 2005 NewTek introduced TriCaster® and since then it was favoured by content creators as a complete multi-camera video production system. 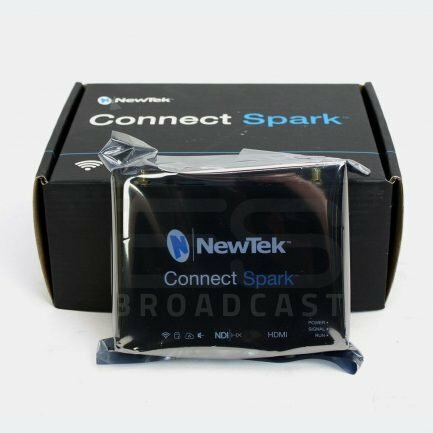 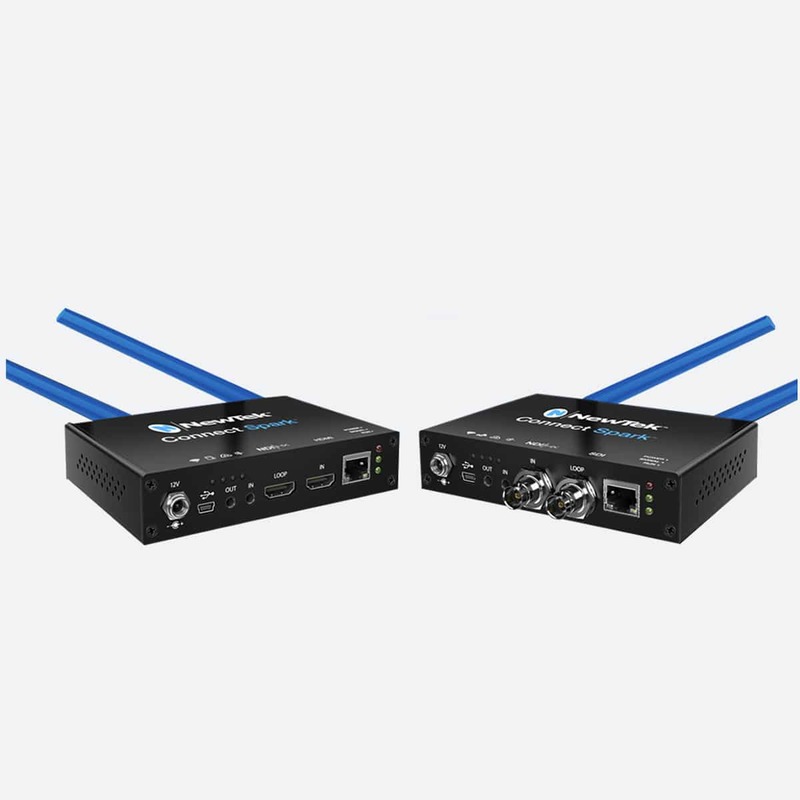 NewTek systems can digest SDI/HDMI and IP video sources as well as NDI in their TriCaster Series. 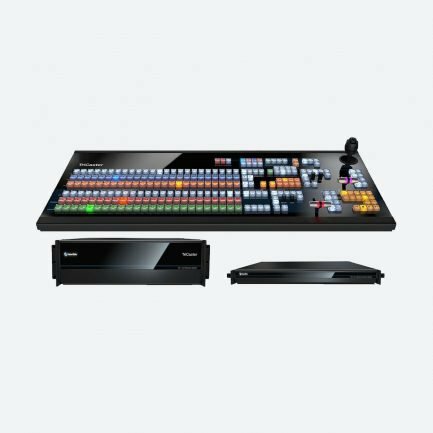 With NDI allowing video systems to identify and communicate with one another over IP. 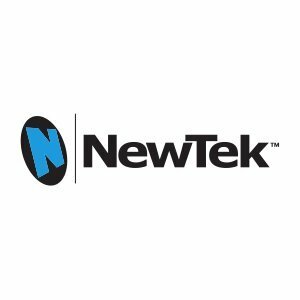 NewTek offers as well instant replay, slow motion, and more via their 3Play system. 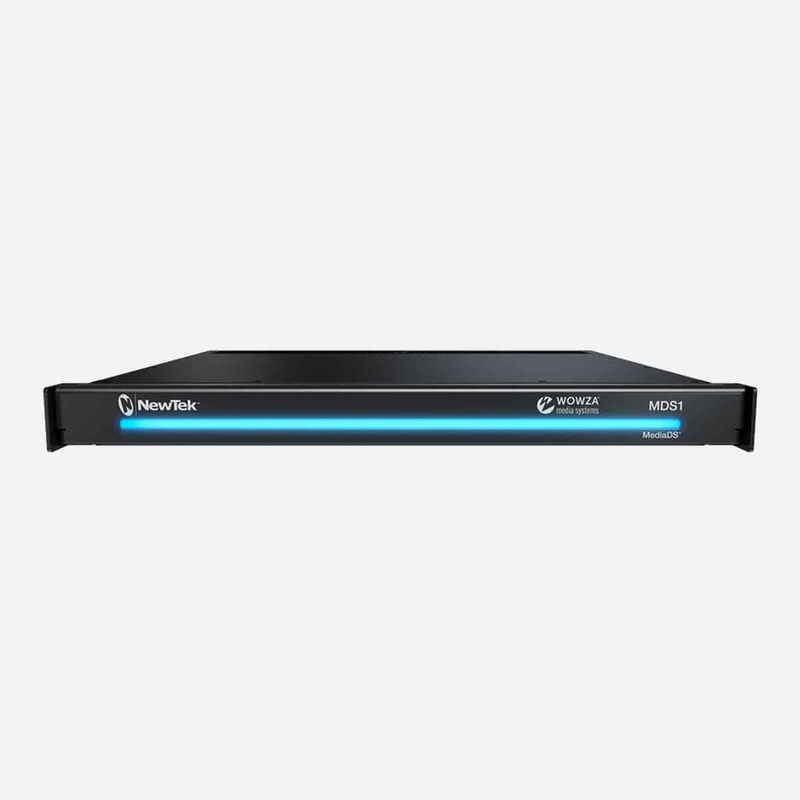 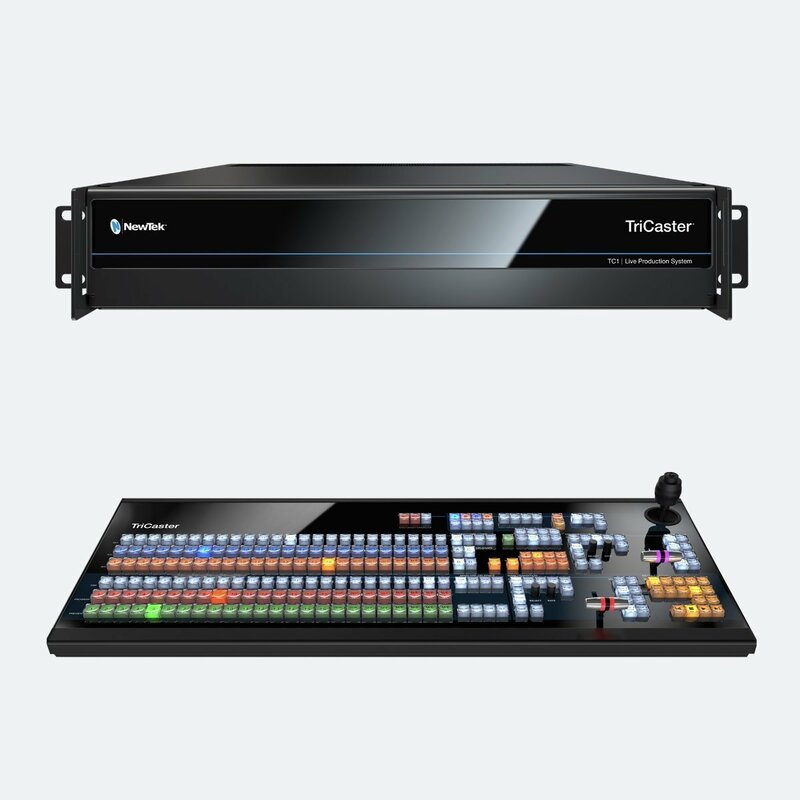 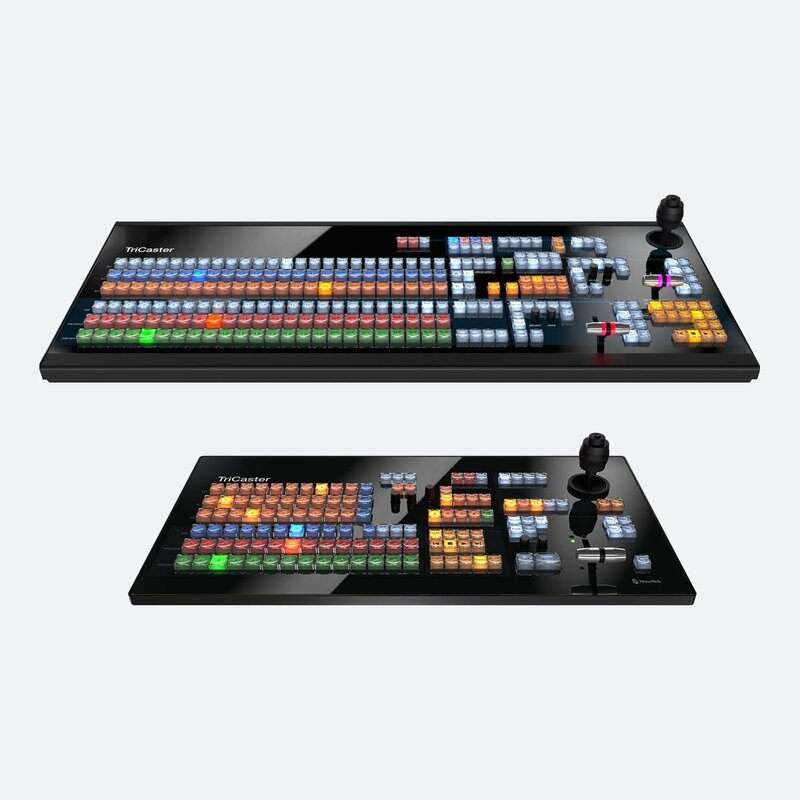 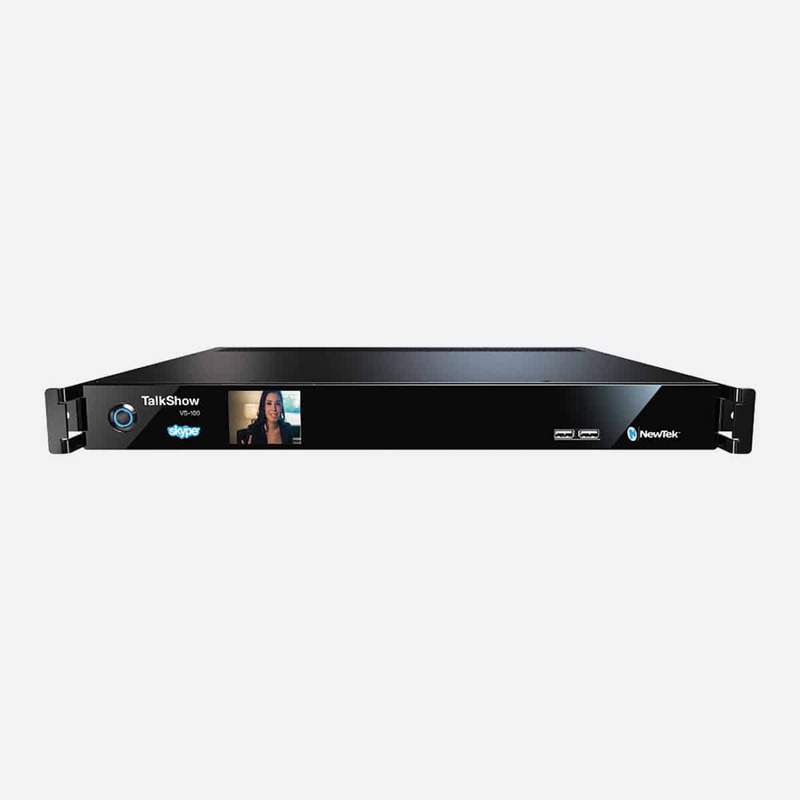 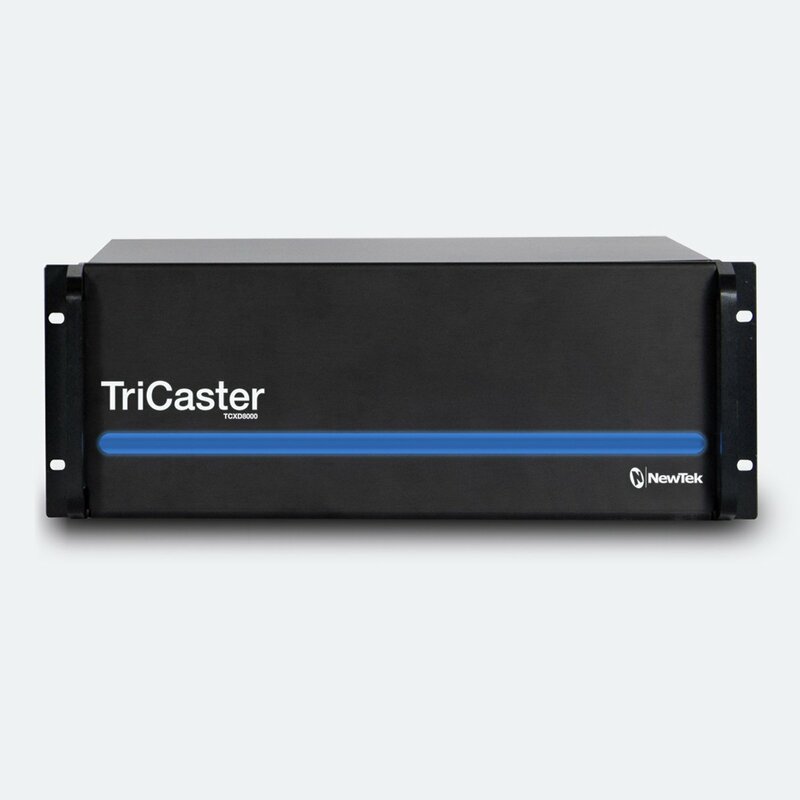 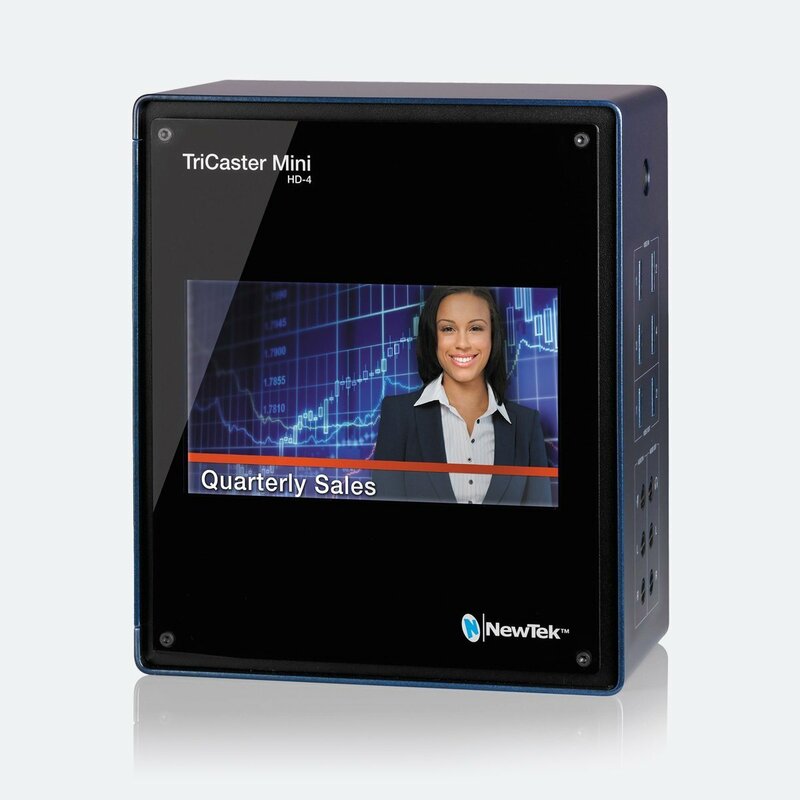 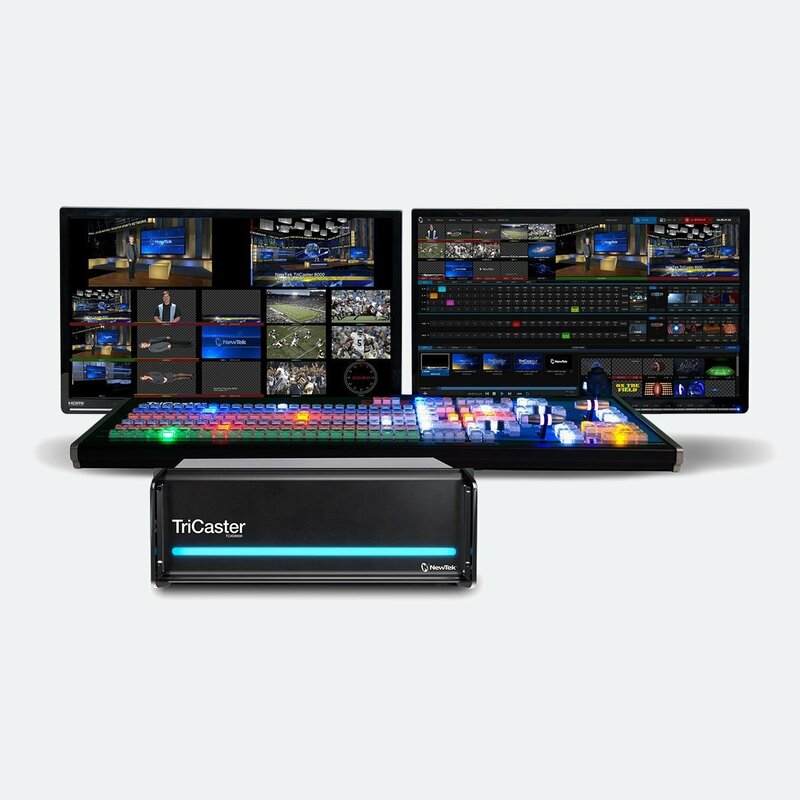 The newest addition to NewTek portfolio is TriCaster TC1 which offers switching, streaming, recording in HD, 3G, and 4K UHD 60p.